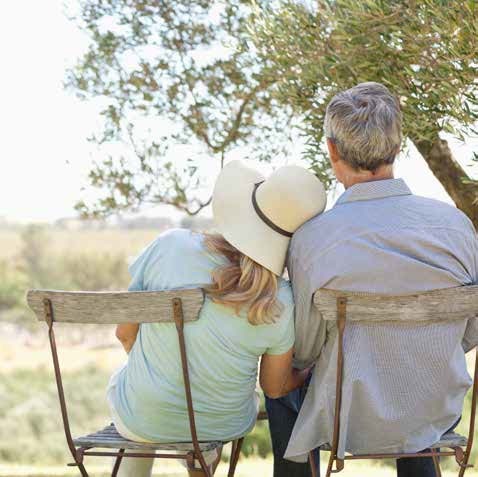 Need a better understanding of Long Term Care Insurance? Sign up today to receive our exclusive study. MAGA’s mission is to bring our clients current, accurate information. 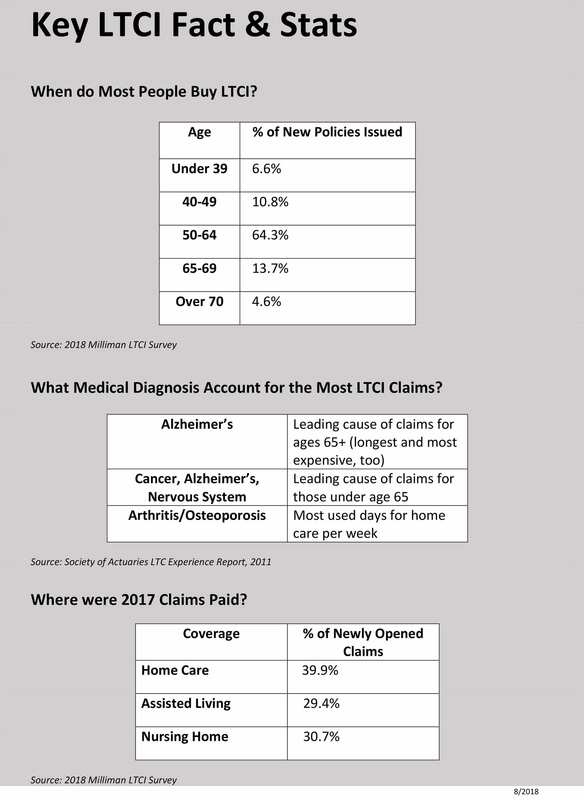 Here are a few long term care insurance facts and stats you should know. Family members aren’t free – even if a family member provides you with long term care, there is still a cost. Caregiving can take a significant physical and emotional toll on loved ones. Medicare doesn’t pay for long term care expenses. Medicaid does pay – but only after you’e spent down enough assets to qualify. See our Medicare/Medicaid page. 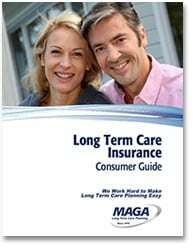 For a list of key Long Term Care Insurance terms and their definitions, see our Glossary. You’ll find the answers below, but that’s just the beginning. We recently put together an at-a-glance summary of 2018 LTCI Facts & Stats, drawing from a range of credible industry sources. Provide us your email address so we can send you the information. In this industry, there’s always more information to learn, and it’s our honor to share it with you. As always, if you need assistance, please contact us, or call 800-533-6242.